Open House. Open House on Friday, May 11, 2018 5:00PM - 7:00PM . 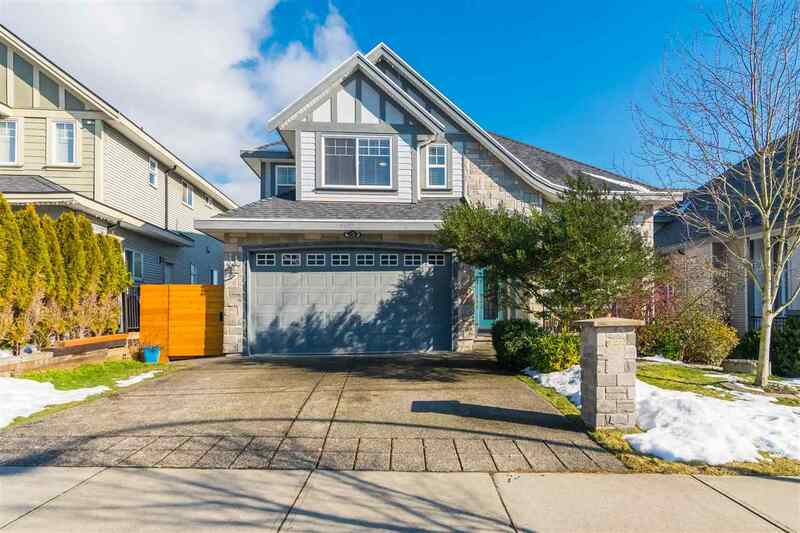 Please visit our Open House at 5861 172 ST in Surrey. Open House on Friday, May 11, 2018 5:00PM - 7:00PM . Beautiful rancher in the heart of Cloverdale! With walking distance to Cloverdale Athletic Park, Rec Center and Clover Square Village this home is perfect for a growing family. Tastefully renovated inside and out. As you enter, you are greeted by an open, airy living/dining room as you make your way to the kitchen that overlooks the private deck and HUGE backyard. Invite your friends and family, this home is built for entertaining. Patio access from both the family room and master bedroom for a really great flow. Other bonus features include a garden and storage shed, new double garage door and enough space along the side to park your RV! An amazing layout this place has a really nice vibe.